I met with Jeremy Spencer, former Director of Admissions at Alfred University, and asked him what he sees as the most common blunders made by college applicants. Below are six mistakes he encounters frequently. Students need to self-advocate during the admissions process. The college is admitting the student, not the student’s mom or dad. It’s the student who needs to build a relationship with the college, not the parents. Helicopter parents--those who constantly hover--end up doing a disservice to their children. 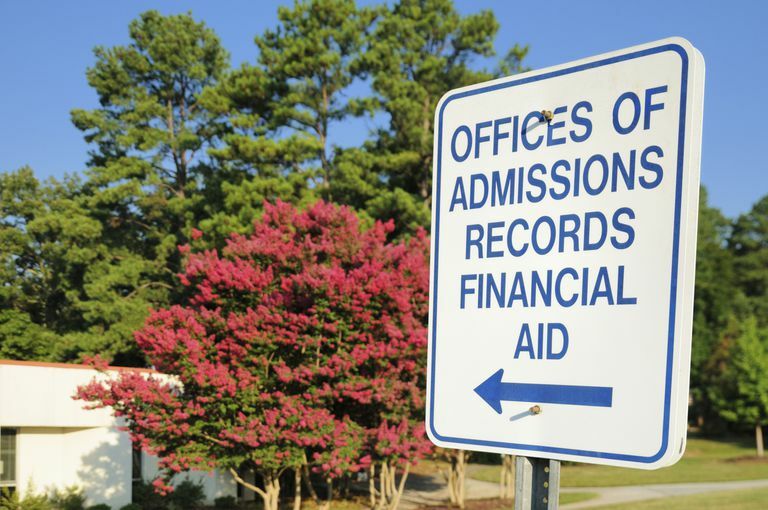 Students need to manage their own affairs once they get to college, so the admissions staff wants to see evidence of this self-sufficiency during the application process. 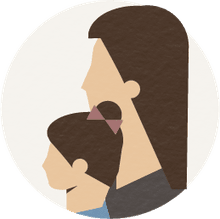 While parents should certainly be involved in the college admissions process, the student needs to make the connections with the school and complete the application. Jeremy Spencer’s Bio: Jeremy Spencer served as the Director of Admissions at Alfred University from 2005 to 2010. Prior to AU, Jeremy served as the Director of Admissions at Saint Joseph’s College (IN) and various admissions level positions at Lycoming College (PA) and Miami University (OH). At Alfred, Jeremy was responsible for both the undergraduate and graduate admissions process and supervised 14 professional admissions staff. Jeremy earned his BA degree (Biology and Psychology) at Lycoming College and his MS degree (College Student Personnel) at Miami University.